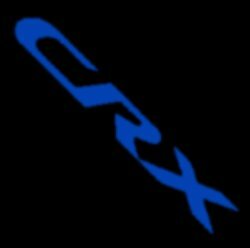 Welcome to the CRX Gallery. As time goes on, I will be adding more cars. If you want your pride and joy in the gallery just email a .jpeg file of your car and I will be sure and post it right away (within a week or so). To navigate through the gallery, click on the Image Gallery menu on the left. Back in 1995, during my lowriding days!